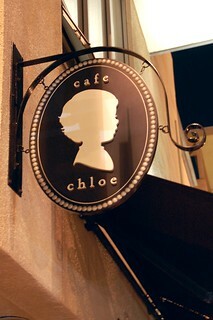 We've eaten at Cafe Chloe in San Diego a number of times. It's usually within walking distance of wherever we're staying, and the food is solid even if the service may sometimes be slow. The menu changes frequently. 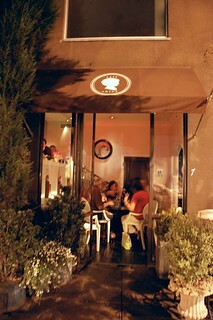 It's always filled with delicious seasonal options. 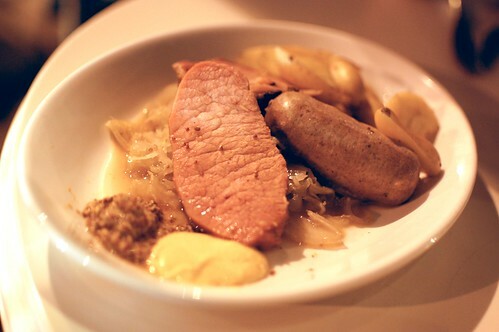 Choucroute garnie special -- smoked pork loin, braised pork belly, lamb and duck sausage, sauerkraut, and steamed fingerlings ($23). 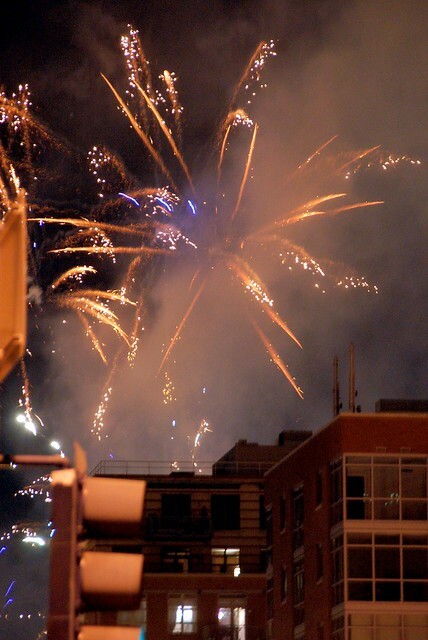 So very Alsacian! Germany meets France! Juicy! Meaty! Tangy! 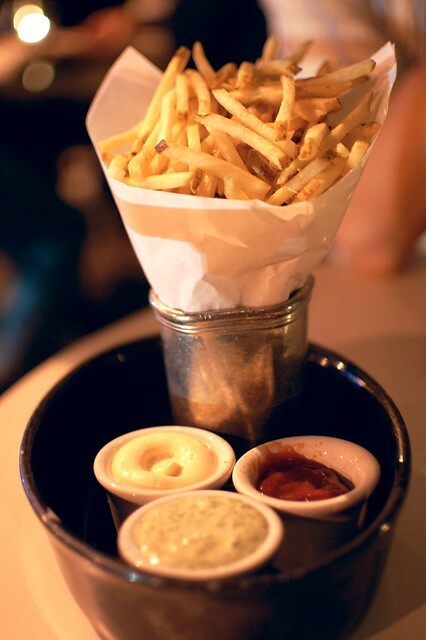 Pomme frites with trio of dips ($7.50). 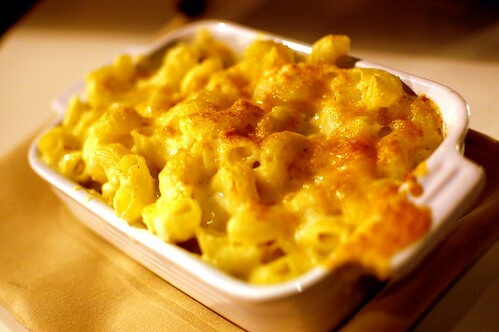 Macaroni, pancetta, and blue d'auvergne gratin ($15). 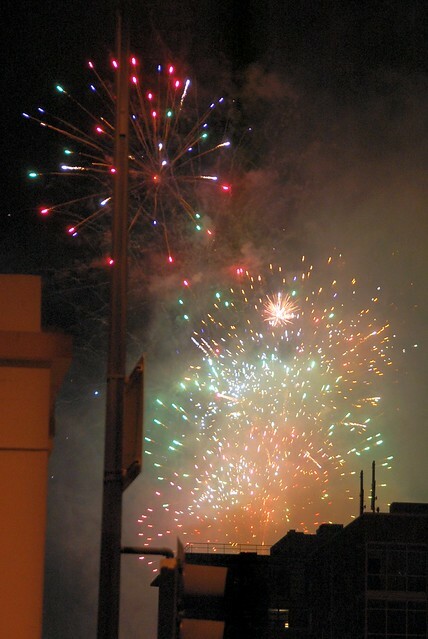 One time, we sat outside and could see the fireworks at Petco Park. Brunch at Cafe Chloe is a joy, as well. Maybe even better than dinner. Pretty reliable joint. it looks cute and delicious.